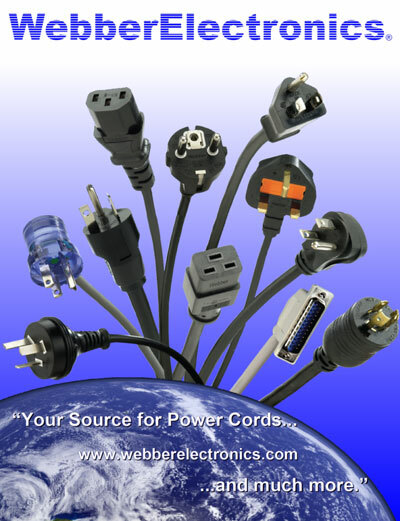 From our large selection, you will find the best solution for replacing an overused, damaged, or misplaced power cord. The CL60106 from Webber Electronics is made from the highest quality components, and will exceed your expectations of quality. We also provide custom Hospital Grade Powercord solutions for manufacturers and distributors. Very impressed with their customer service and quick turn around!